The engineers at Stillen were quick to get their hands on the new Nissan 370Z and have already developed several performance modifications. 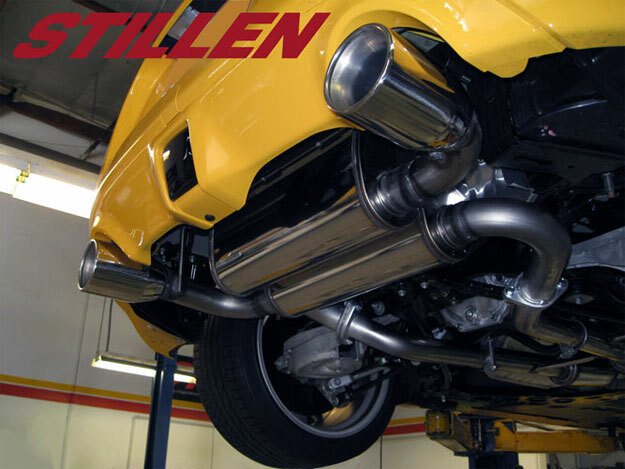 Stillen is proud to offer a complete, true dual, stainless steel exhaust system for the Nissan 370Z. 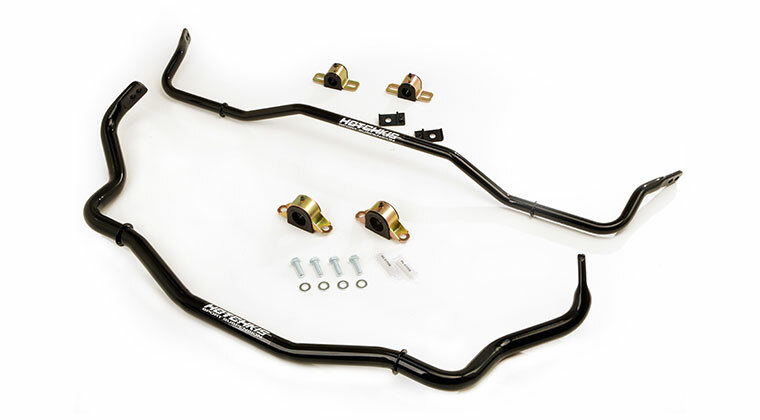 Constructed out stainless steel and finished with 4.5″ polished 304 stainless tips and polished mufflers, this exhaust nets a gain of 18 rear wheel horsepower! 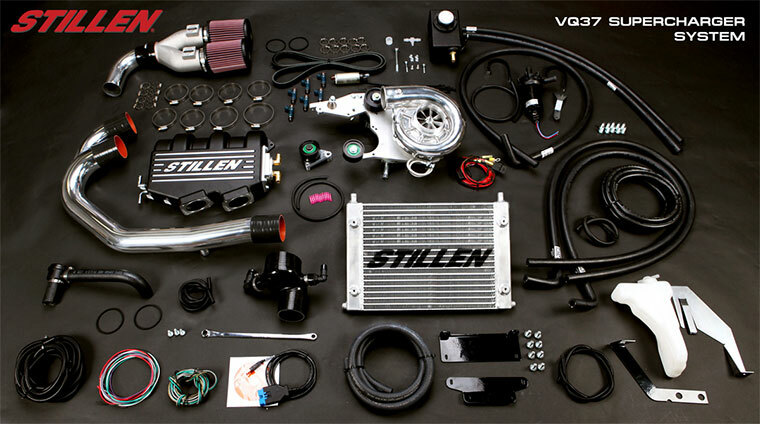 Stillen has also released their newest Gen 3 Intake System, extending the application list to include the 2009 370Z (Part #402852). 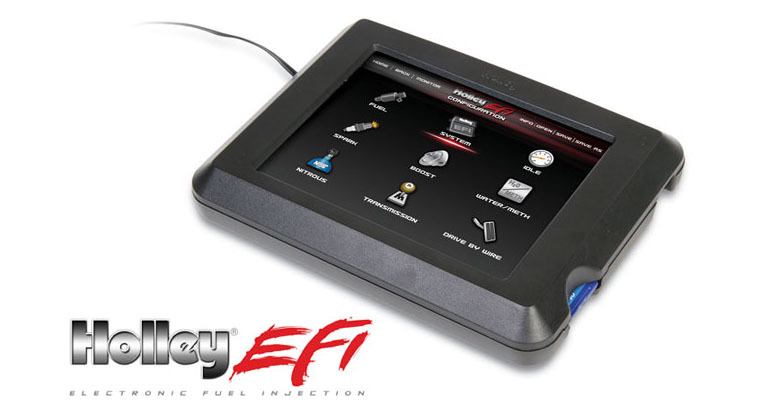 This highly anticipated intake utilizes the principles proven with the G37 3.7L system, creating horsepower gains of +17.5 at the wheels. 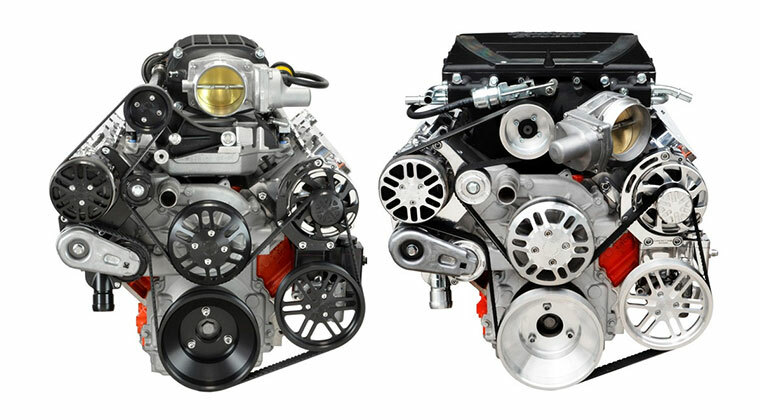 The Generation 3 Ultra Long Intake Kit for the Nissan 370Z features a proprietary intake design devised to maximize horsepower from the VQ37 engine. 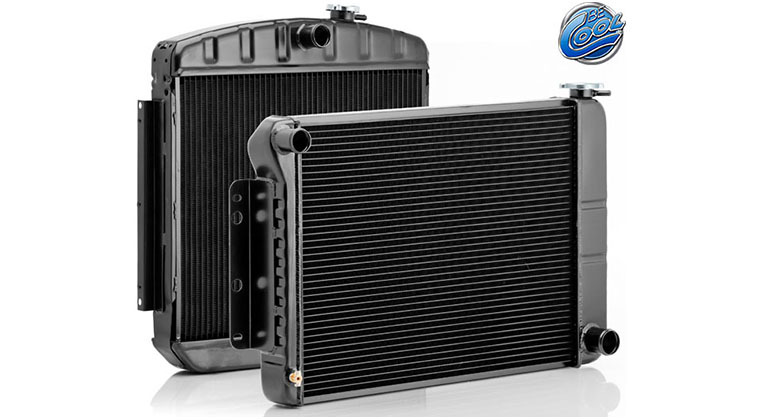 As with all of the Gen 3 Intakes, these pass beyond the stock airbox location, and reside just in front of the radiator, allowing for cool air provided from the front grille, avoiding the troublesome location of at ground level, where asphalt temperatures can dramatically increase the intake air temp, and hydrolocking is most common. 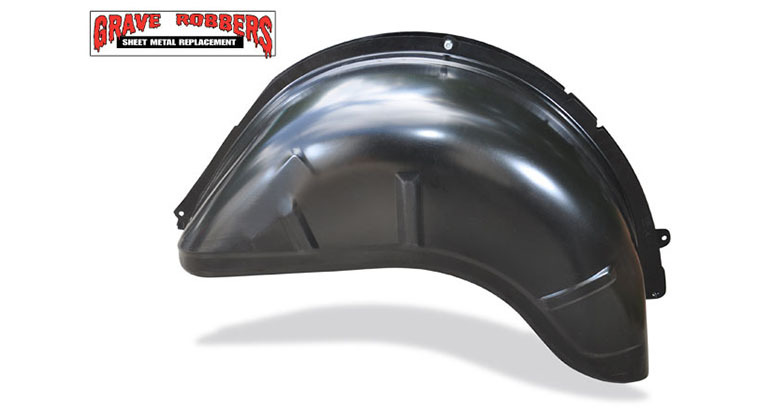 Slight enlargement of the factory core support is necessary to accommodate the pipes, which is achieved easily with a Dremel or other cutting tool. 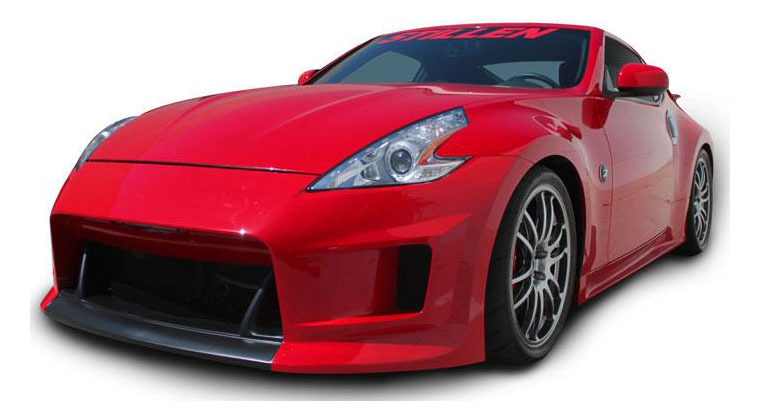 The engineers at Stillen were quick to get their hands on the new Nissan 370Z and have already developed several performance modifications. 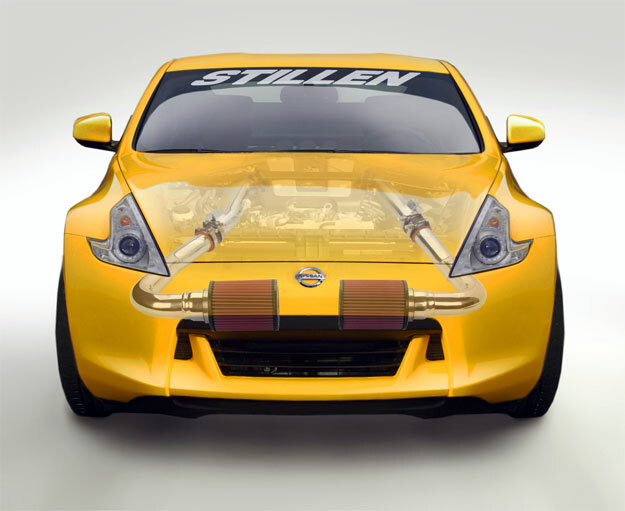 Stillen 370Z Cat-Back Exhaust Stillen is proud to offer a complete, true dual, stainless steel exhaust system for the Nissan 370Z. 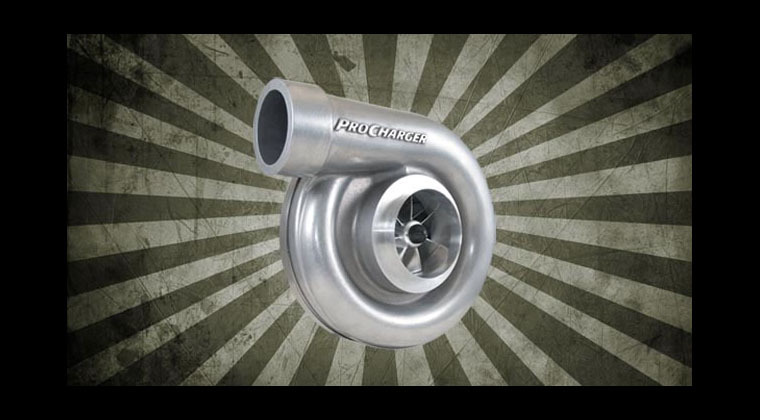 Constructed out stainless steel and finished with 4.5″ polished 304 stainless tips and polished mufflers, this exhaust nets a gain of 18 rear wheel horsepower! 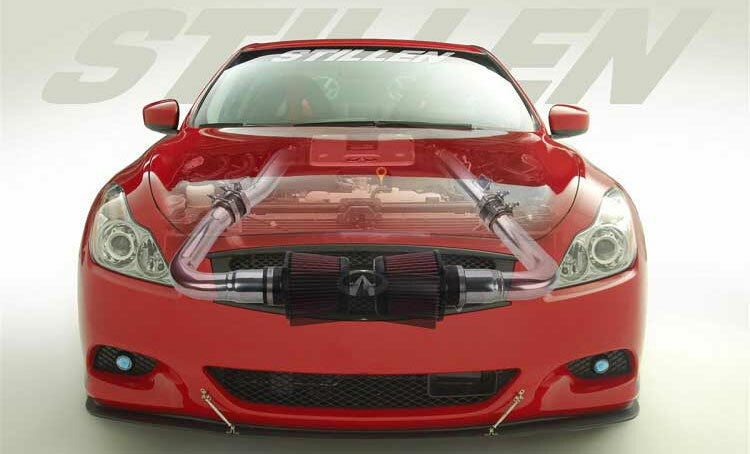 With years of experience on the VQ35 engines Stillen was able to utilize that knowledge with the larger 3.7 liter and find hidden power in the factory exhaust system. 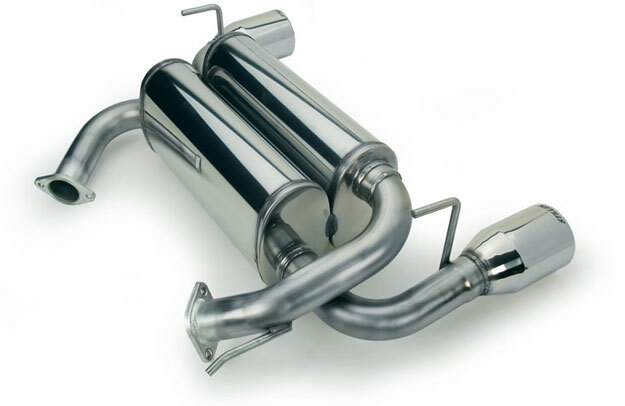 In years past, magazines have always shown the Stillen exhaust to be the most powerful exhaust when tested in their comparison shootouts. 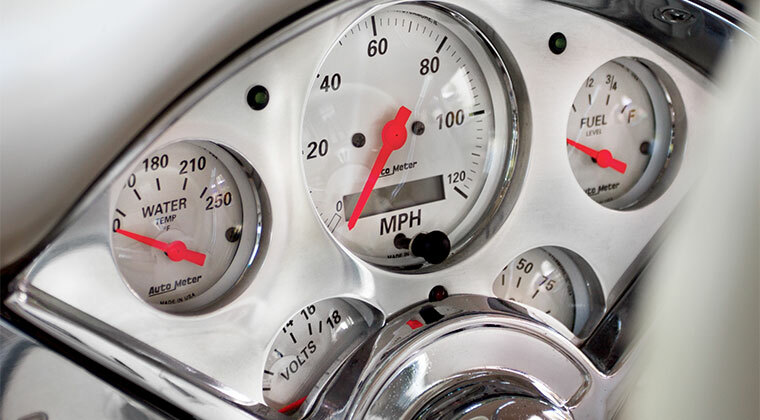 Constantly remarking on the superior construction, perfect fit and finish and attention to detail. 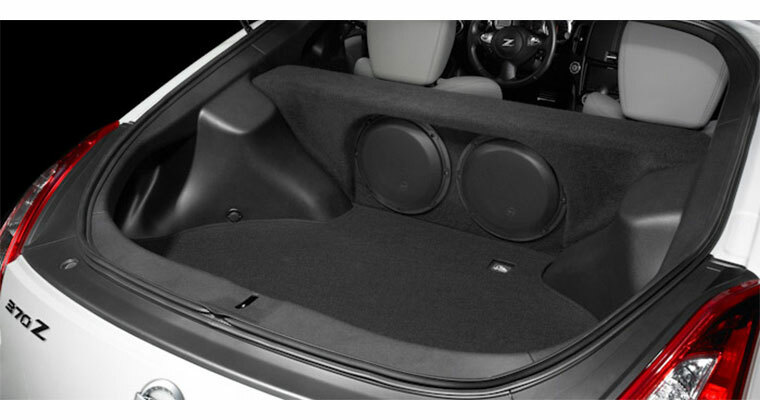 With a sound that offers an aggressive, yet refined note that does not disturb the senses or drone inside the vehicle. 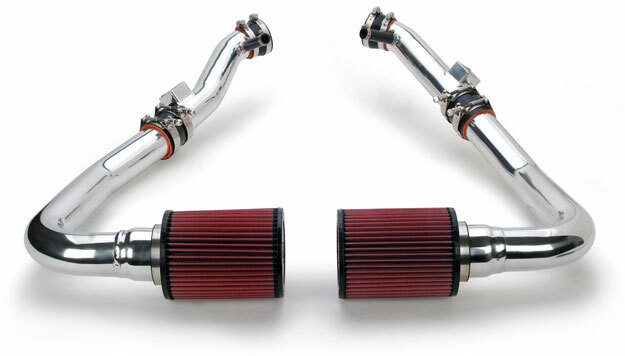 Features: • Maximum Horsepower - Dyno proven +18hp at the wheels • Stainless Steel Construction • Dual 4.5″ 304SS Tips • Aggressive Tone Without Annoying Drone • Limited Lifetime Warranty Stillen 370Z Generation 3 Ultra Long Intake Stillen has also released their newest Gen 3 Intake System, extending the application list to include the 2009 370Z (Part #402852). 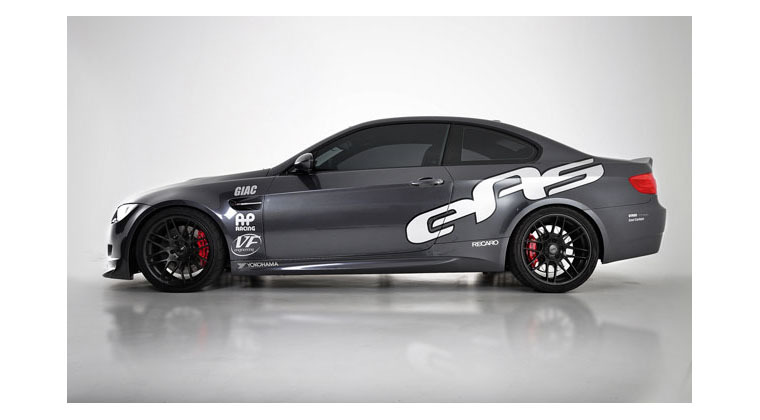 This highly anticipated intake utilizes the principles proven with the G37 3.7L system, creating horsepower gains of +17.5 at the wheels. 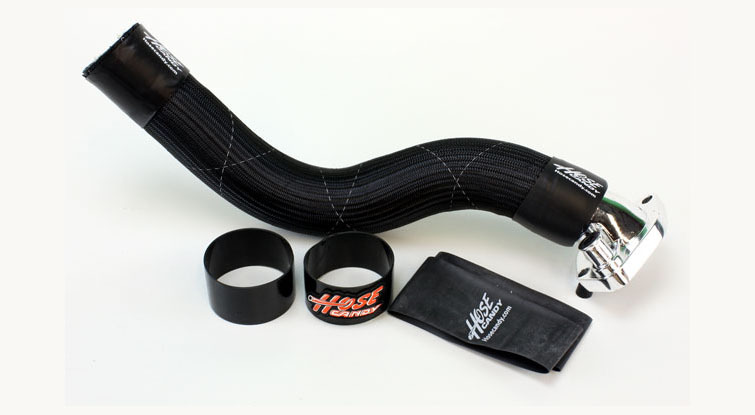 The Generation 3 Ultra Long Intake Kit for the Nissan 370Z features a proprietary intake design devised to maximize horsepower from the VQ37 engine. 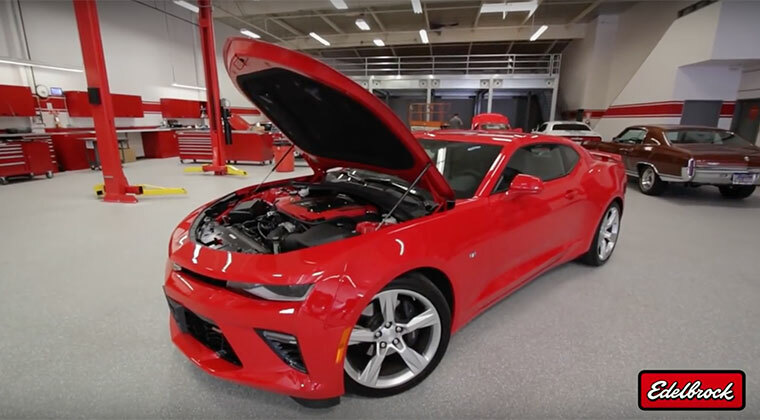 As with all of the Gen 3 Intakes, these pass beyond the stock airbox location, and reside just in front of the radiator, allowing for cool air provided from the front grille, avoiding the troublesome location of at ground level, where asphalt temperatures can dramatically increase the intake air temp, and hydrolocking is most common. 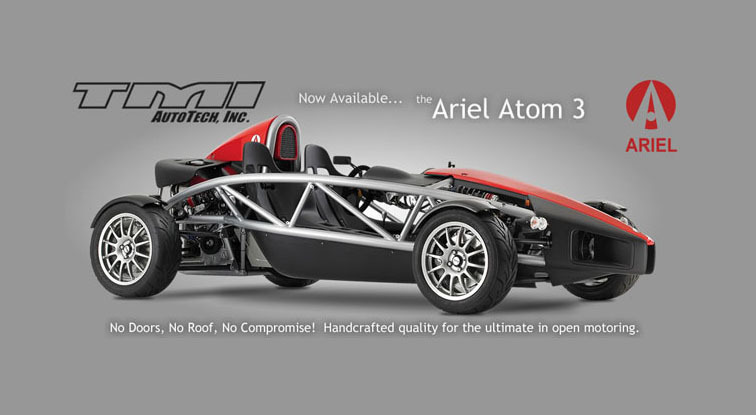 Slight enlargement of the factory core support is necessary to accommodate the pipes, which is achieved easily with a Dremel or other cutting tool.